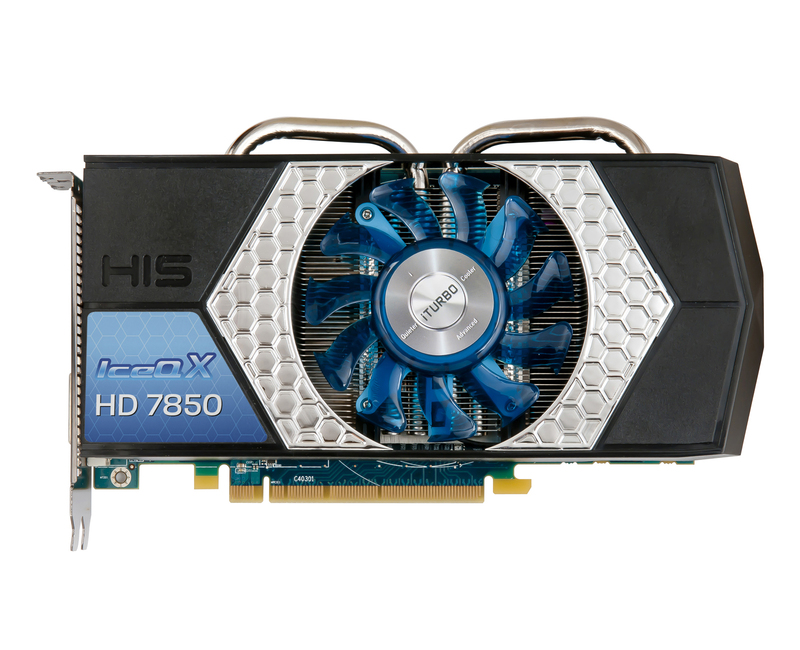 This card performs great but i might have gotten a defective fan. 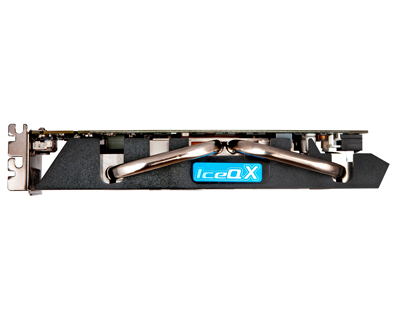 It is amazingly loud even at 40% speed, when compared to my 6570 Ice Q it seems like a jet engine. “-This card appear to be one of the more interesting card sell under 250 euros. 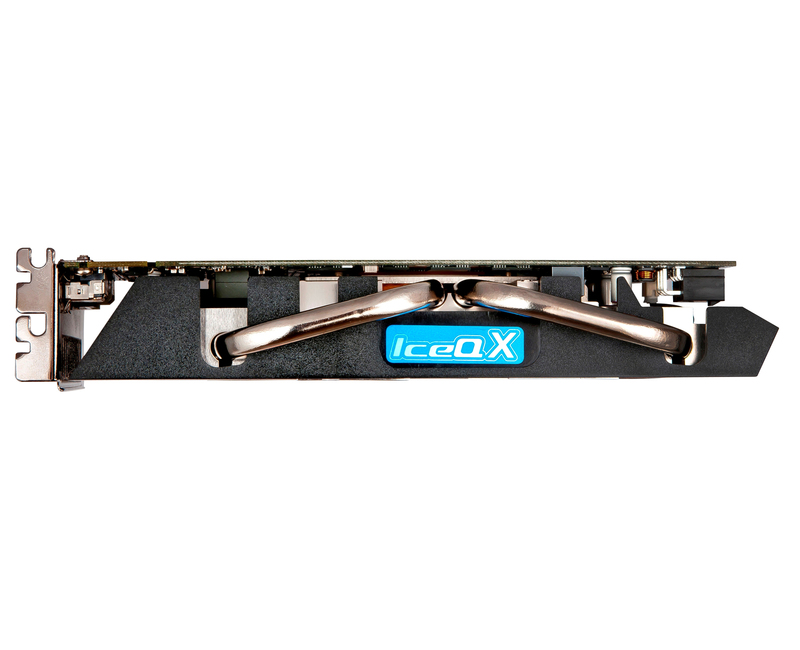 -The HIS cooling system maintain the GPU under the 61°C , 5°C less than AMD reference cooler and did it in a perfect silence. 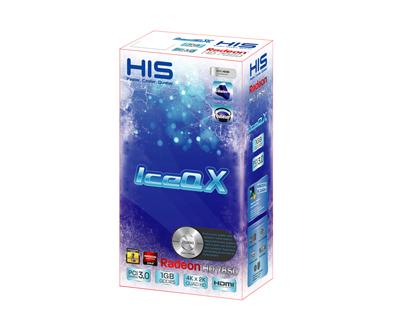 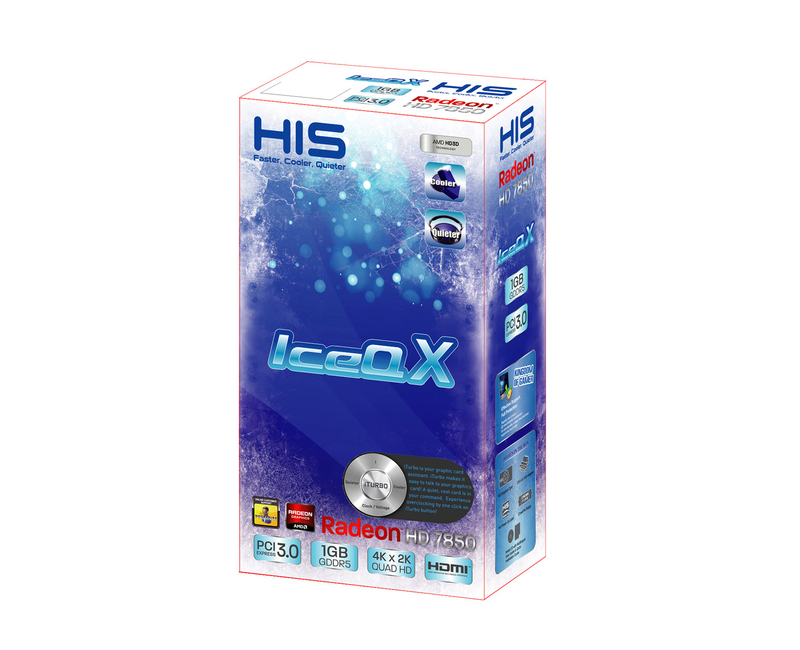 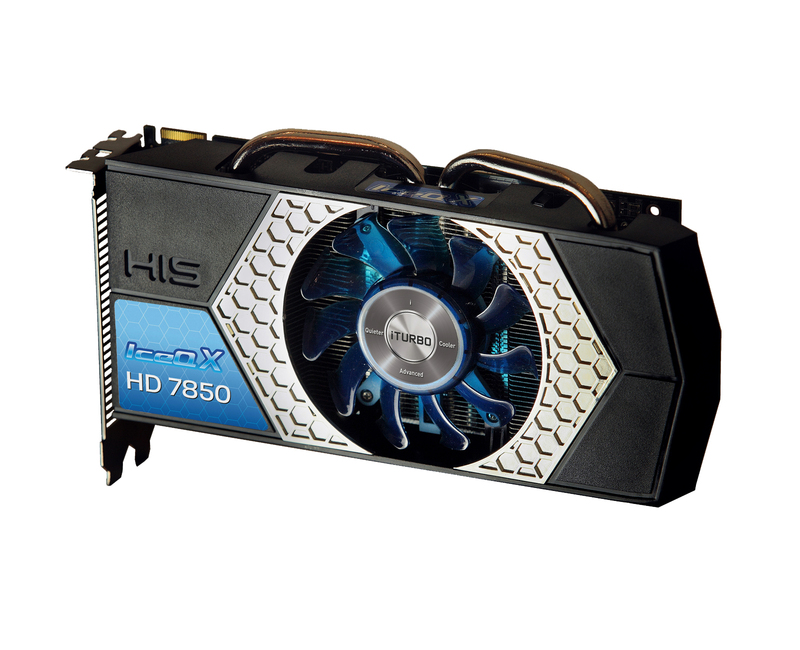 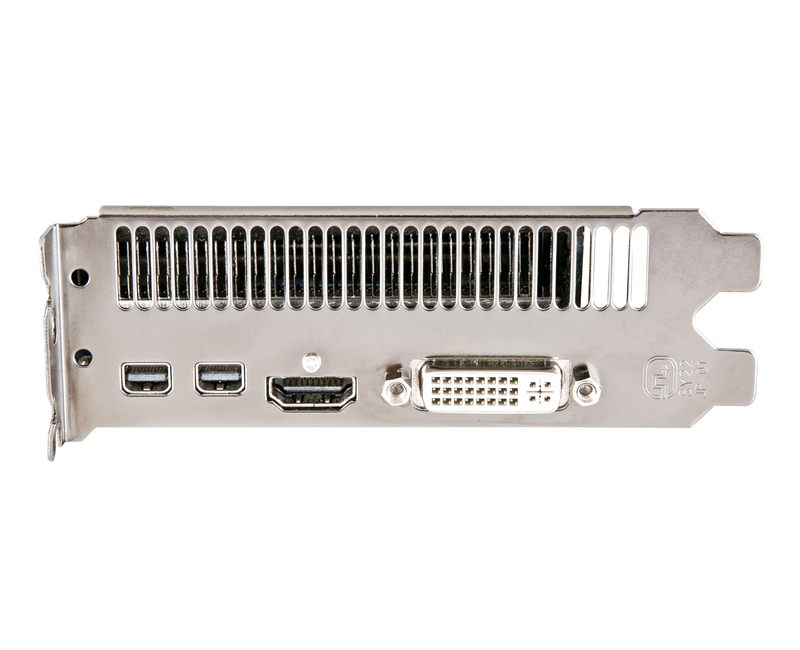 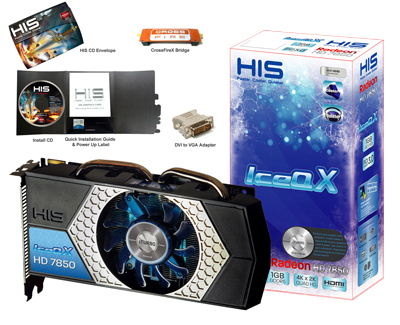 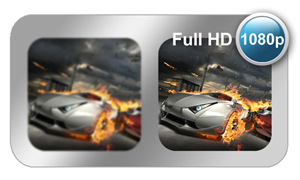 -The HIS Radeon HD 7850 IceQ X 1GB is an mid-range graphic card that offer a very good quality/price ratio. 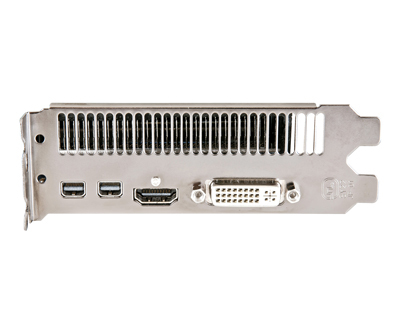 She wins against the GeForce GTX 650 Ti sold a few less euros.“ 01net.com "5-Star Rating"